The B.C. Utilities Commission has launched an independent inquiry into whether or not charging stations for electric vehicles should be regulated. The B.C. 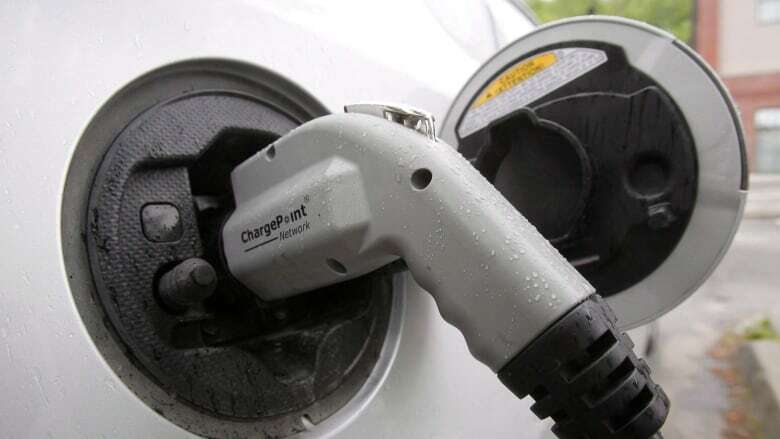 Utilities Commission has launched an independent inquiry to look into whether or not charging stations for electric vehicles should be provincially regulated. The commission says it's seeking input from both stakeholders and the public and will be holding community input sessions in March and April. 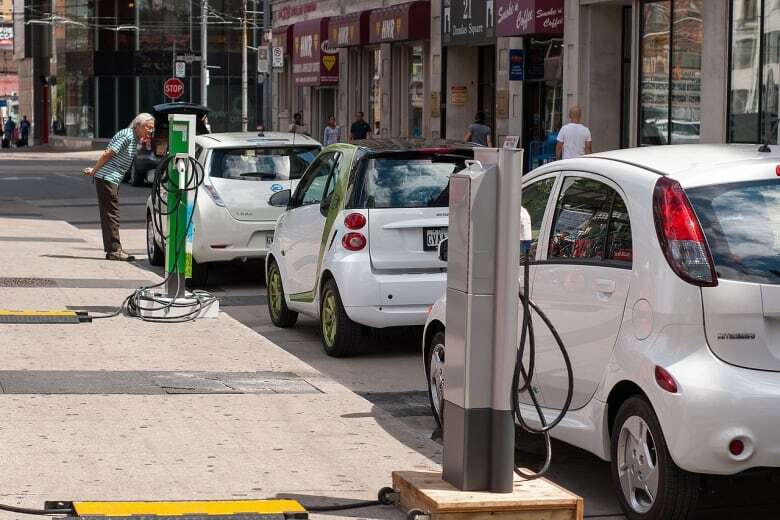 "The focus is on whether charging stations should be regulated and if so how they should be regulated," said David Morton, B.C. Utilities Commission CEO. The deadline to register to become an intervenor in the process is Friday. 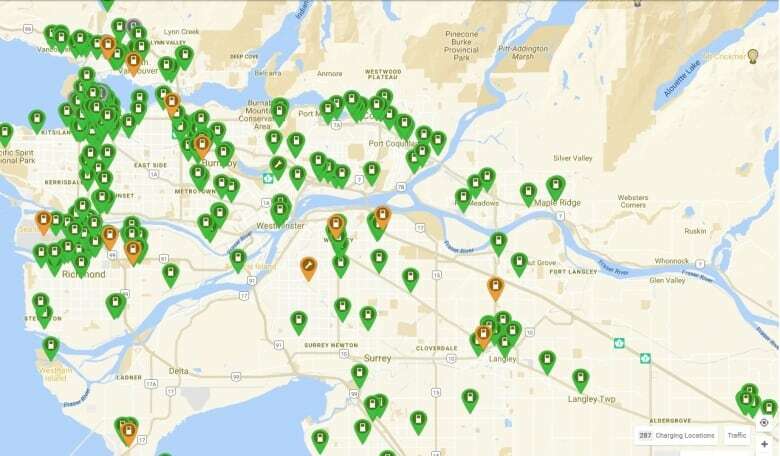 According to BC Hydro, there are one-thousand public charging stations across the province. Most of these operate for free, but many require the driver to join a service to access the network of stations. They then use a station by scanning a membership card. Other charging stations are operated by strata buildings that typically cover the cost of electricity through either incorporating it in to strata fees or by charging a parking fee. One thing the commission will look at is where there is a need for more stations and how municipalities can work to get the infrastructure. "I think it's frustrating for some municipalities. They don't necessarily want to build the infrastructure themselves but they want to support the building of the infrastructure so they need some clarity on what the regulatory regime is," Morton explained to Stephen Quinn on The Early Edition. For the most part, charging stations are in urban areas, with the heaviest concentrations in Metro Vancouver. But Morton is quick to mention that regulation may not be the answer. "Technically if someone builds a charging infrastructure and sells somebody the electricity then they are a public utility," he said. "The issue that we see is that there's elements of the charging station market that are competitive and we need to take a look at whether it's efficient for us to be regulating." What type of charging stations would be built and how much a charge at one of them would cost remain outstanding issues. Currently, charging stations aren't standardized, meaning not all cars are compatible with all stations. Morton explains that Tesla models require different charging stations than other electric cars. "It's a bit of a VHS versus a beta situation right now," he said. And there are also different rates at which the cars can charge. "There's the quick charge stations which will charge a typical vehicle in roughly 20 minutes and then the slower charges which is typically what you'd find in a home or in the parkade of a strata or in an office building." Most of the stations now operate free of charge. But, Morton warns that'll quickly become unsustainable should British Columbians embrace the electric car. Regardless, Morton admits the free-of-charge stations can entice people to switch to an electric vehicle. "In order to get to a serious enough infrastructure to support the kind of electric vehicle adoption rates that the federal government has targeted … they need to be as ubiquitous as gas stations currently are so it's not an impediment at all for people."